So this past week I've kinda slacked off on posts, mostly because I've started working more hours at work. 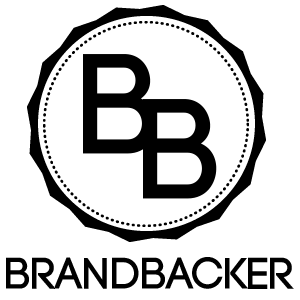 I'm going to try and keep up my normal posts in the coming weeks, but it will take me a bit to figure out when to fit everything in that I have to do IRL & within my blogging/online work. 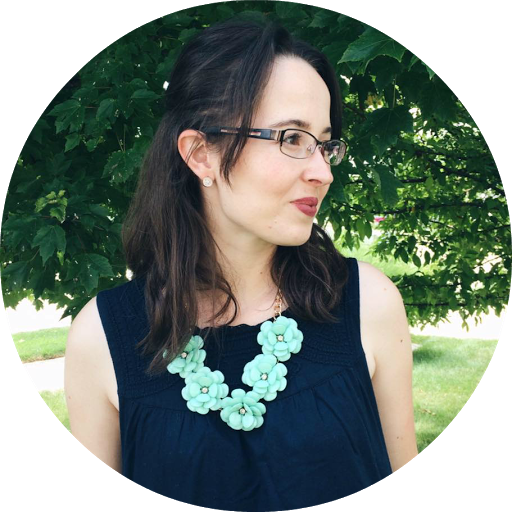 As it is my life goal to keep running this blog for years to come, even if, Lord willing, I get married and have kids, for I feel like this blog is my ministry to help ladies of all ages dress modestly & fashionably for years to come. Anyhow, on to my favorites for this week. 1. 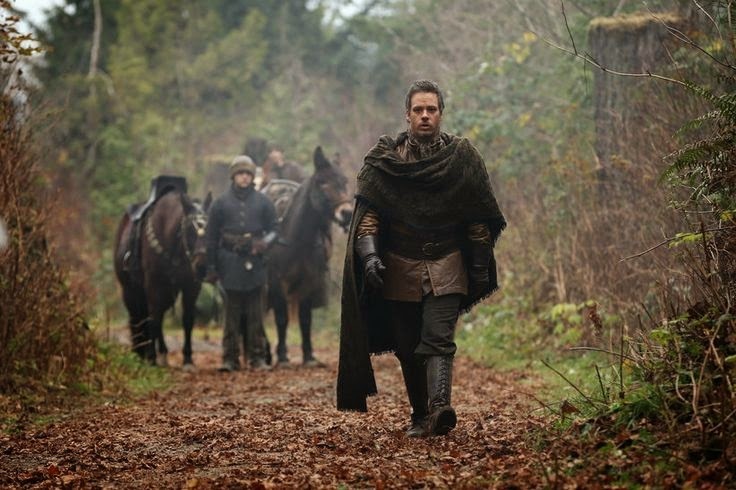 ONCE Upon a Time -- One of my very few favorite American television shows is back on! I hoping to see many Neal & Emma scenes, since they are my OTP for ONCE. I'm also excited to see the interactions between Mary-Margaret, David, and Emma. 2. 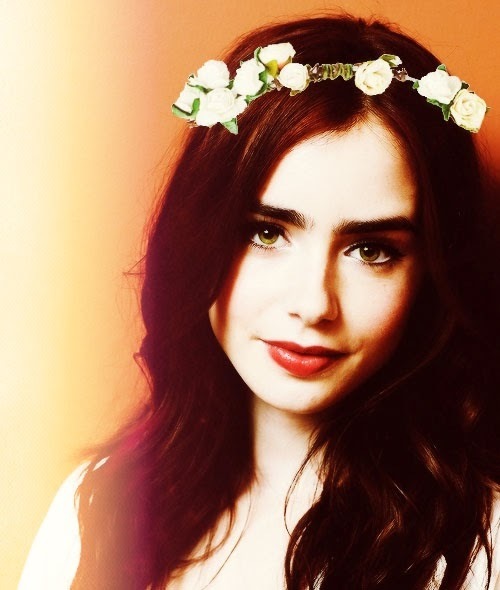 Lilly Collins -- This spring & summer I really want to invest in having some flowered headbands to wear in my hair, like in the above picture. I think it is very pretty, even if it is more of a Bohemian style [and not my normal style]. 3. Coral + White + Navy + Cognac -- I really adore this outfit combination for spring. I think perhaps I must copy it soon, considering I picked up a pair of similar colored cropped jeans this week at the thrift store. 4. 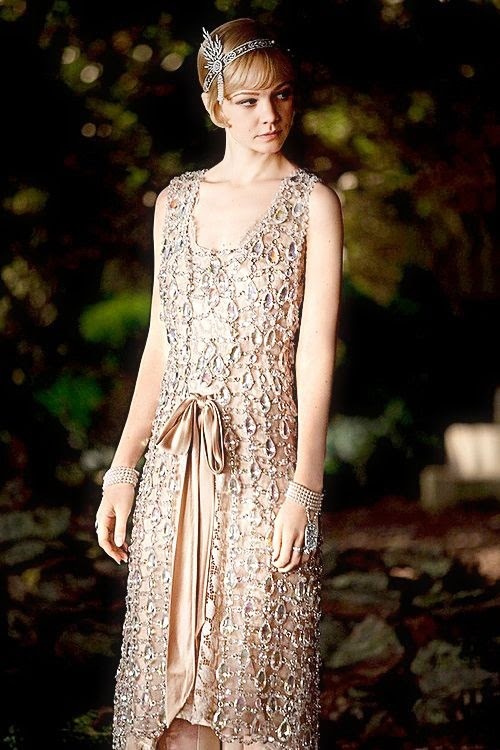 Daisy's costumes in The Great Gatsby -- I love everything that British Actresses, Carey Mulligan wears in the film, The Great Gatsby. It seriously makes me want to pull out my 1920s inspired dress & do a Great Gatsby inspired outfit post. Would anyone like to see this type of post? 5. 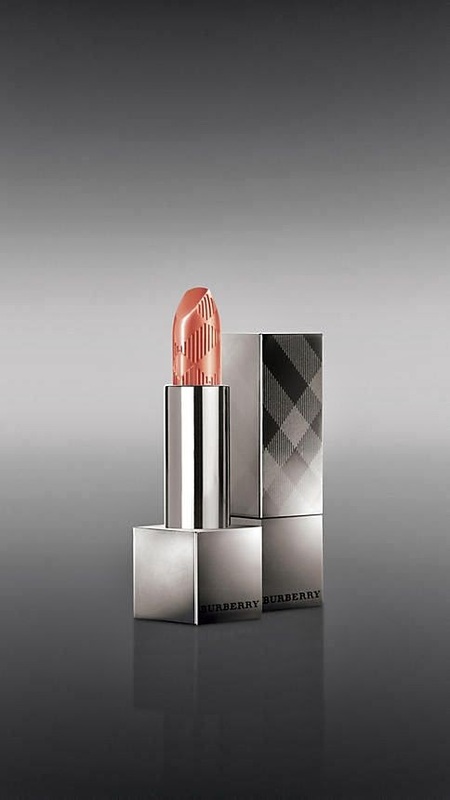 Burberry Lip Mist in Copper [$30] -- Lately I've been wearing my Burberry lipstick almost daily, that my tiny sample is almost gone. Since it is such a great everyday lipstick & it works for my skin-tone, I might be able to justify the $30 price tag. Perhaps I'll treat myself in April or May to my first high-end lipstick. 6. Hollywood Bowl in LA, CA. -- I've missed going to the Hollywood Bowl in the summer, since we haven't visited LA for a few years now. Lord willing, we may visit this summer [which I really hope we do]! 8. 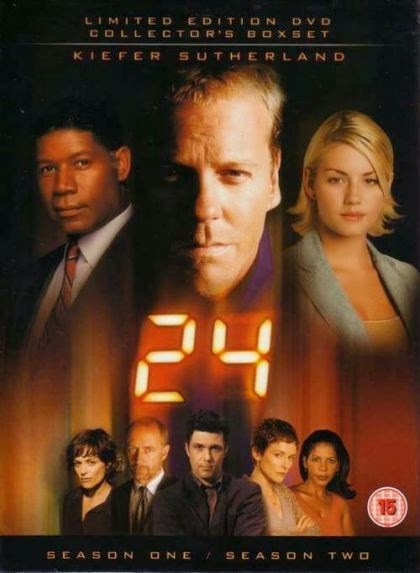 Season One of 24 -- This week I've watched & finished series one of 24. I seriously love this show, even if I did figure out who the mole was early into the episodes. What can I say? I've read too many Agatha Christie & Sherlock Holmes stories. I should try 24 sometime! My brother used to love watching it. 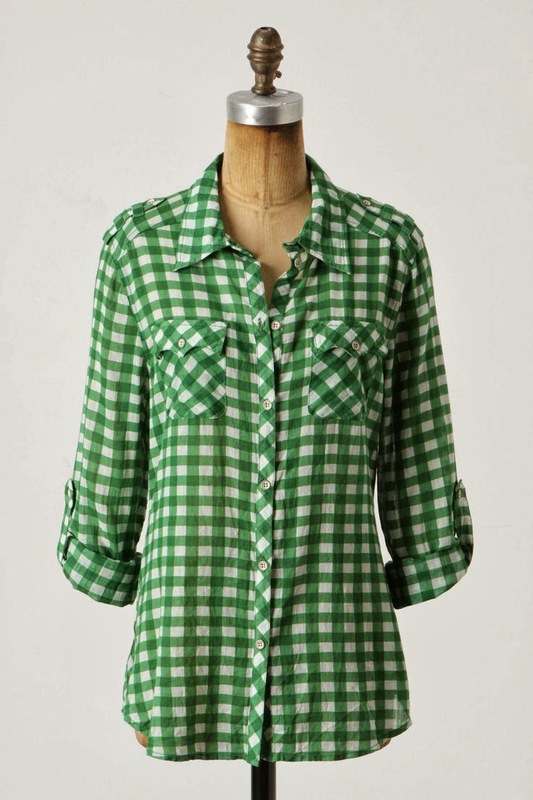 That gingham blouse is adorable. I purged all of the button-downs out of my closet a few months ago, which is a little saddening now--I want to get some new ones! Heartland-great family tv show, too bad it's in Canada, we have to wait another year to see the episodes they're seeing in Canada! Hmmm...I'm moving to Canada! Lol! Jk! I know what you mean about slacking, me too! I put 90hrs this pay period, didn't really have time to post more than like twice I think! Yay!! Once upon a time is one of my favorite show too! How do you like the season so far?